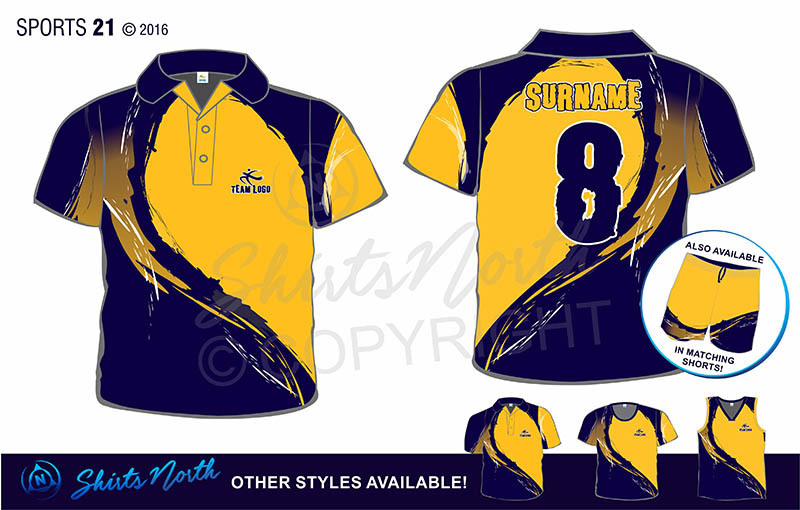 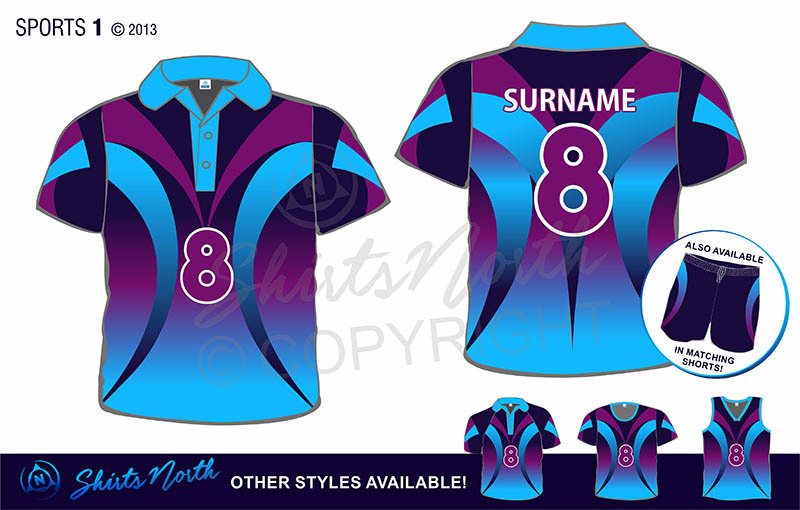 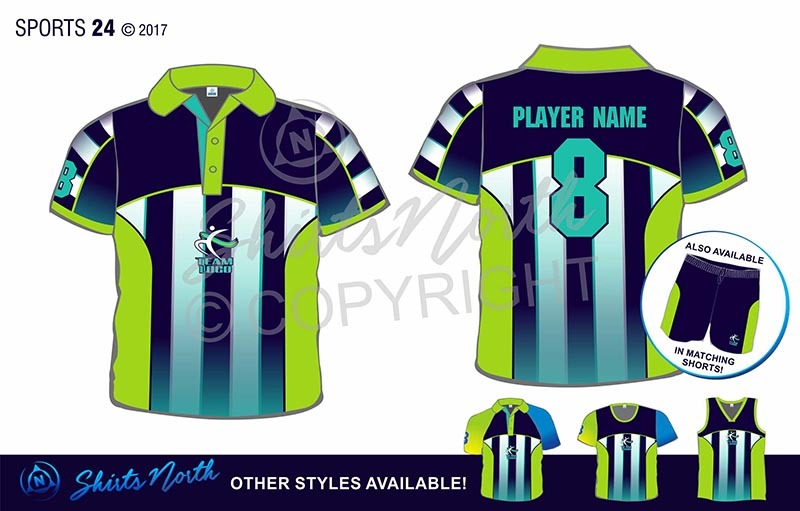 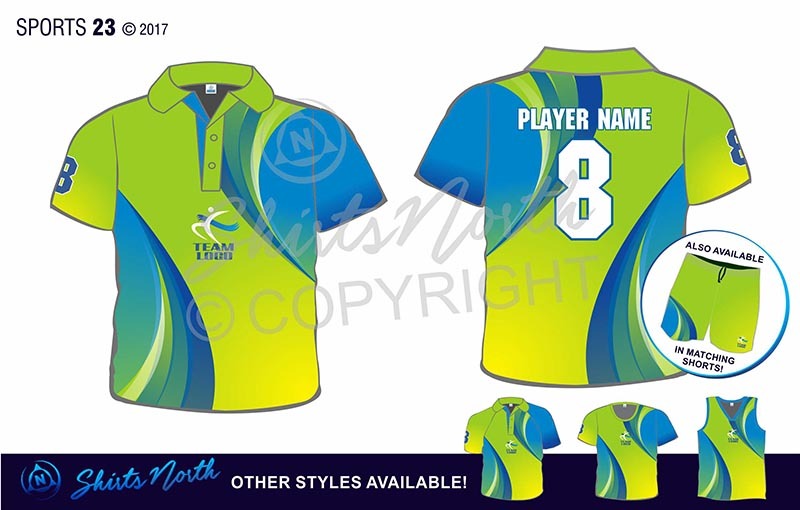 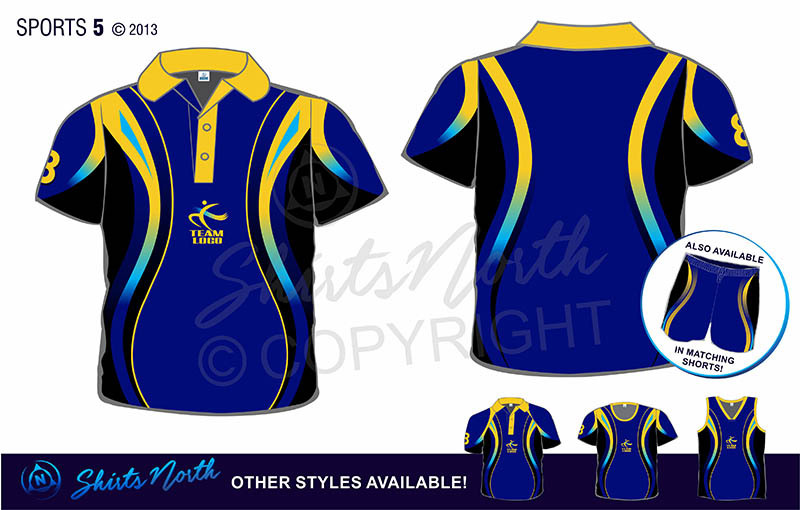 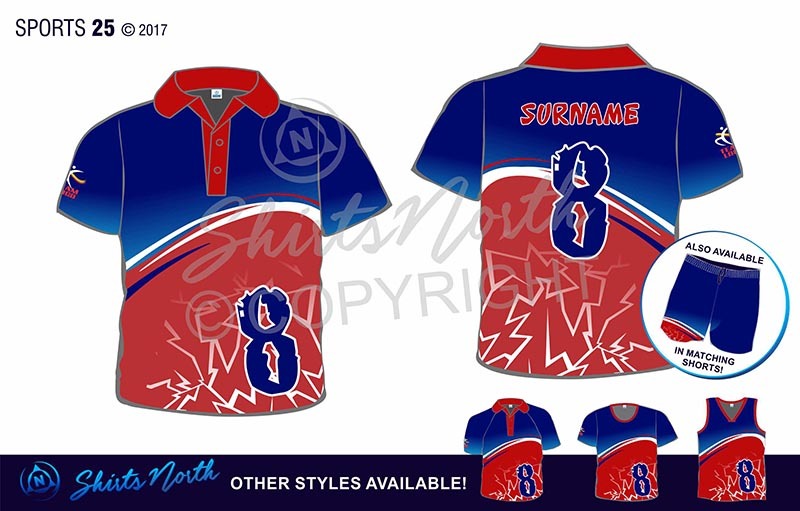 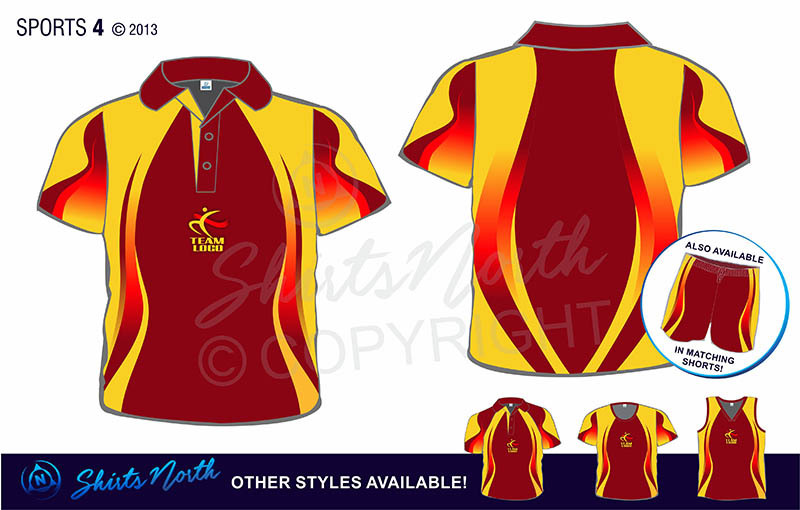 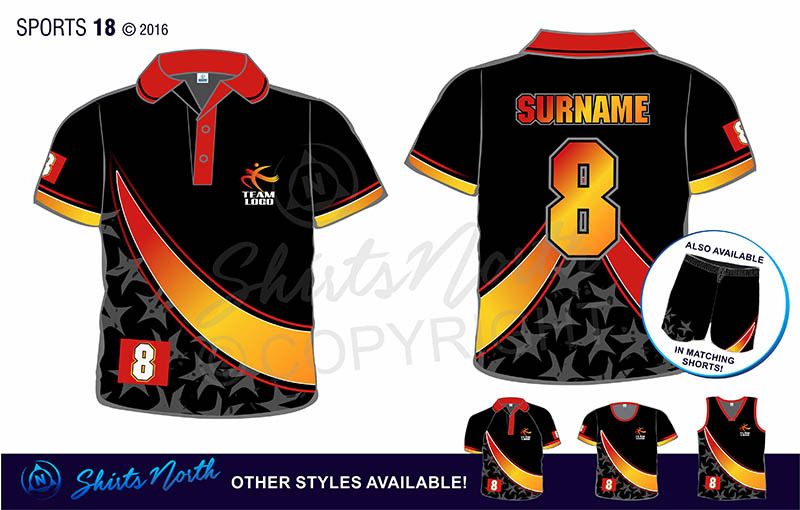 Sports Sublimated Uniforms – any colour you want! 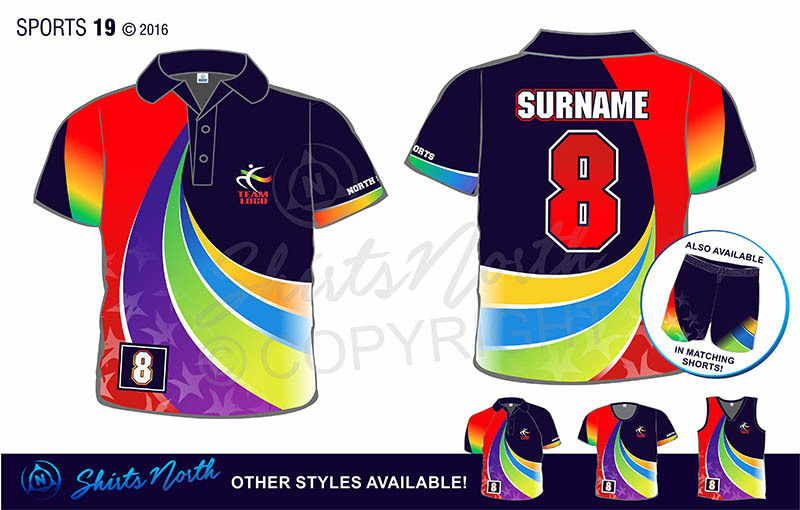 It takes a pretty special team to achieve success. 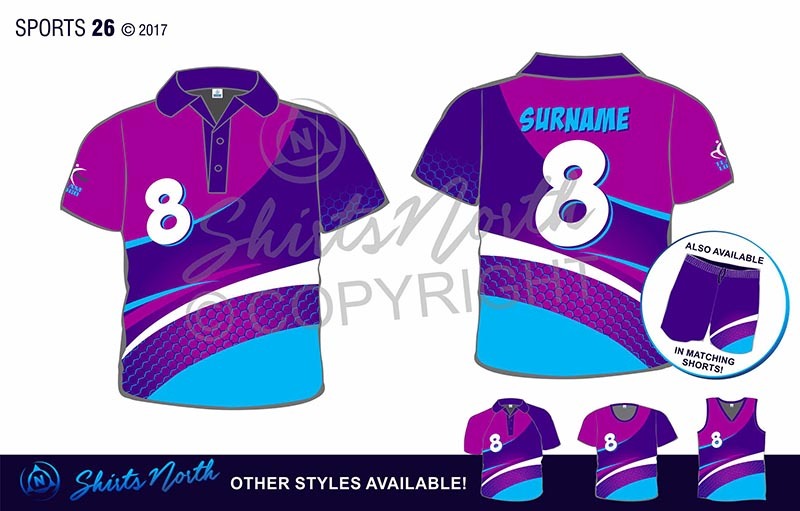 With our own creative athletes, you can develop a sublimated uniform that makes your team a force to be reckoned with! 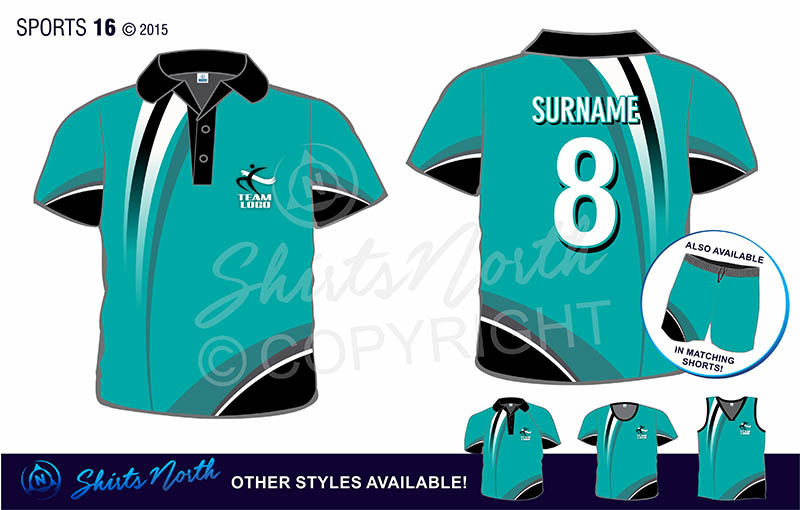 Choose from our styles below or supply your own winning design for your team. 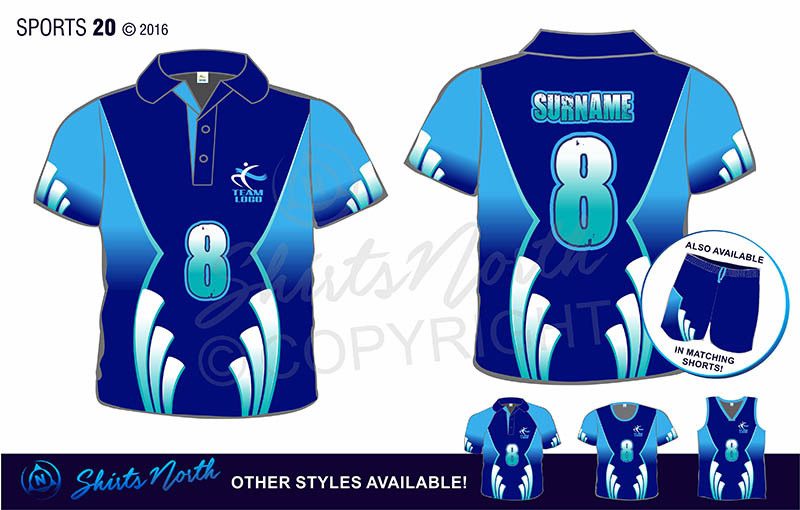 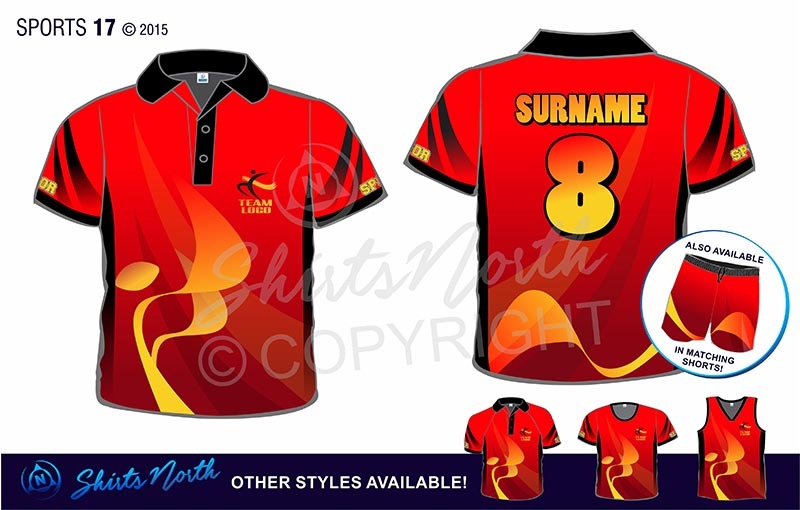 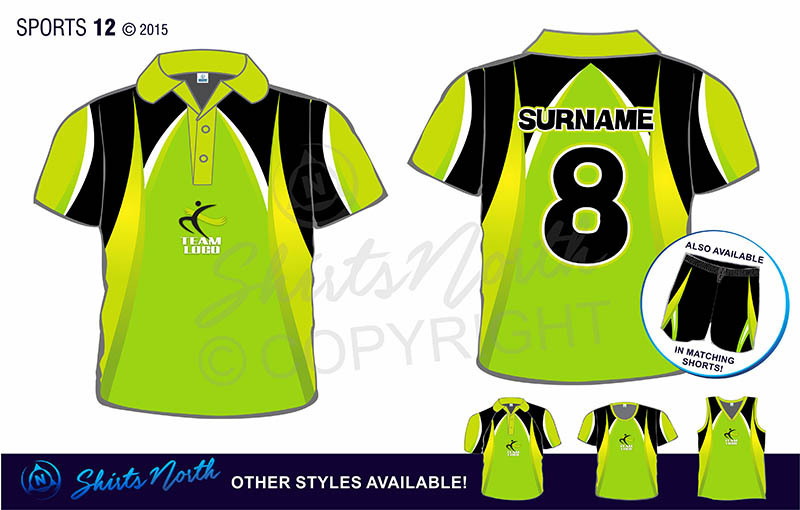 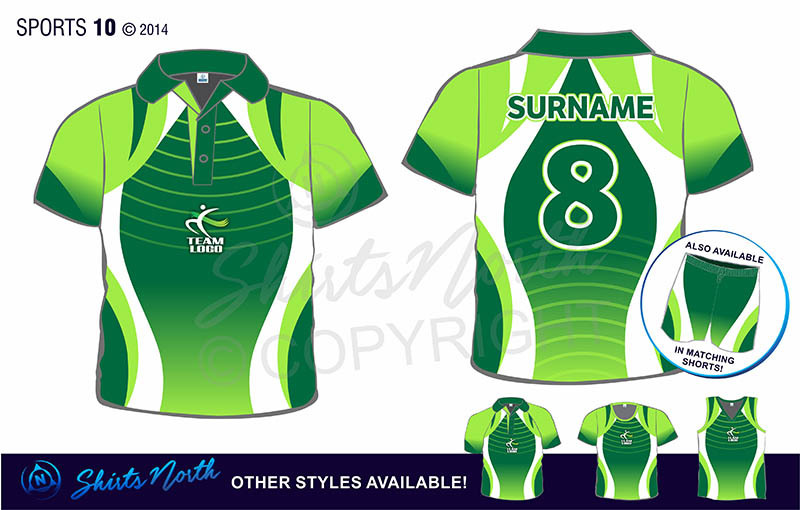 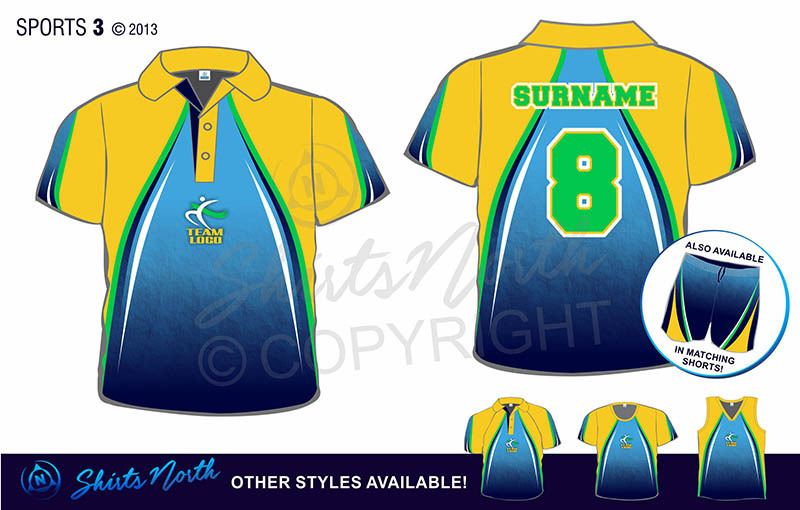 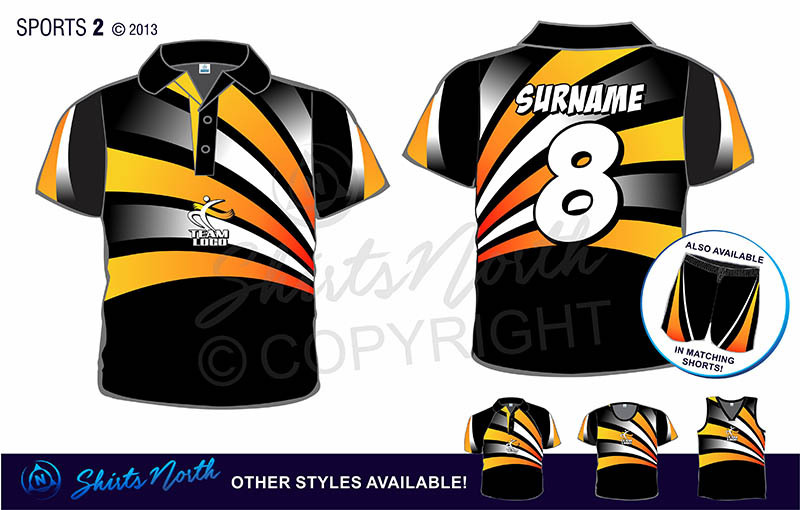 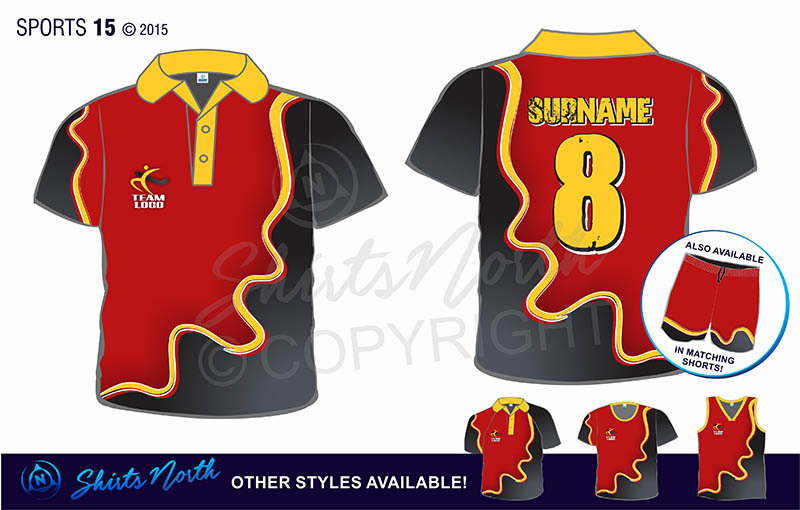 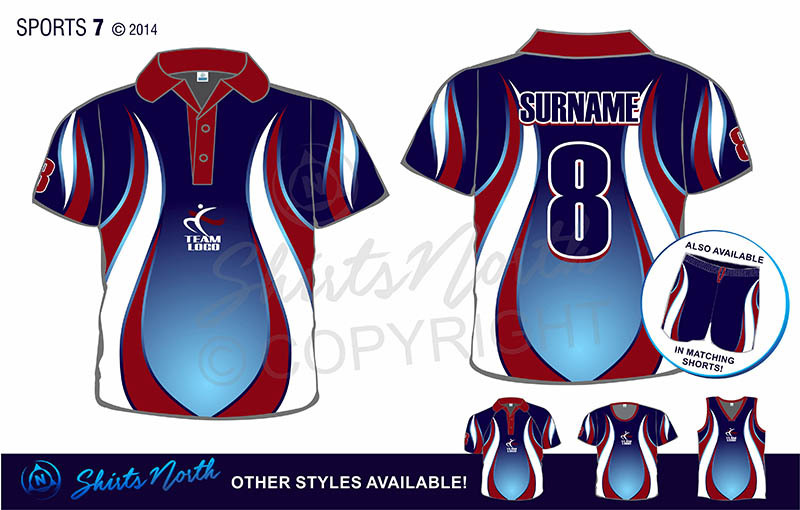 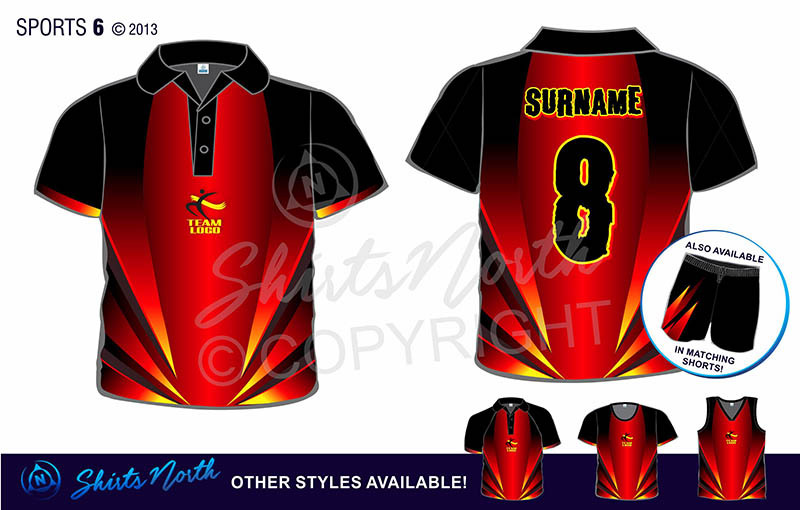 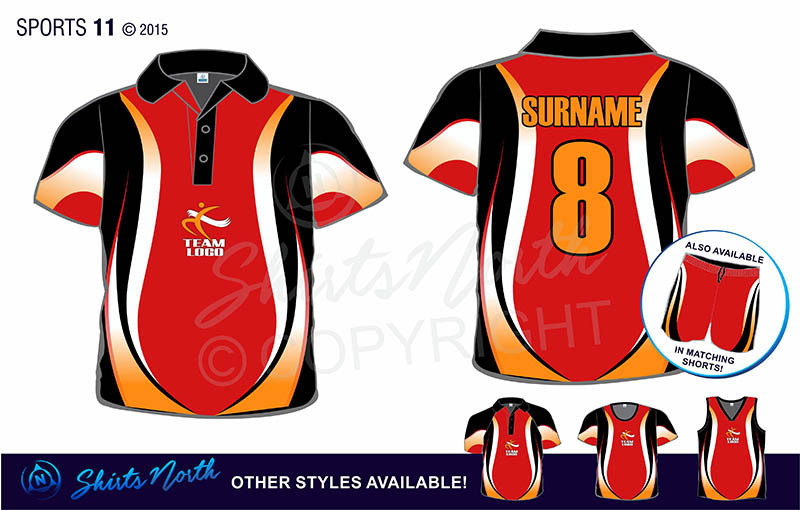 All designs can be tailored with individual names, nicknames, numbers, colours and logos. 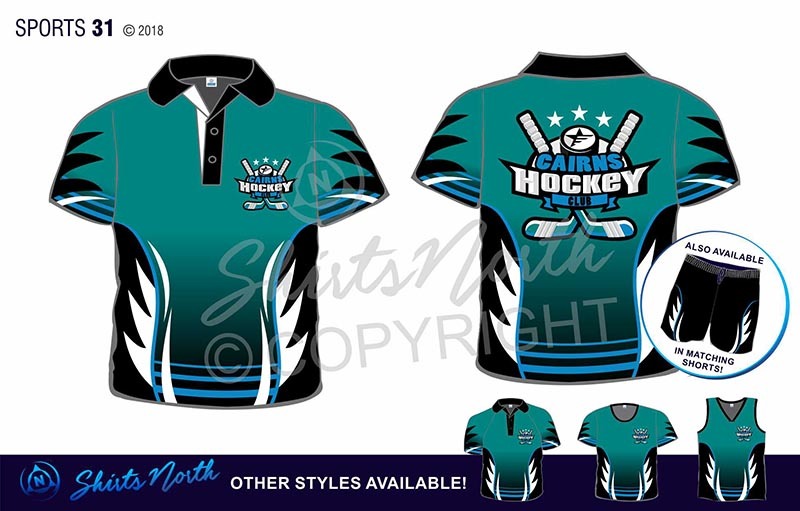 Coach shirts can also be included! 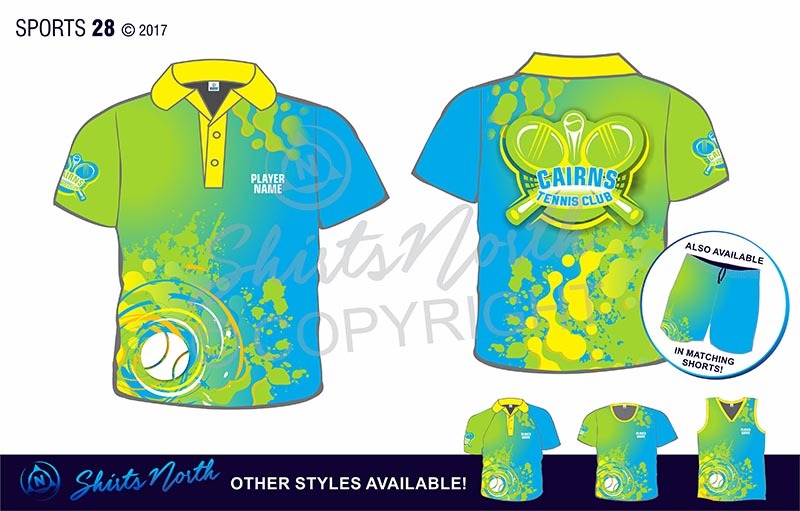 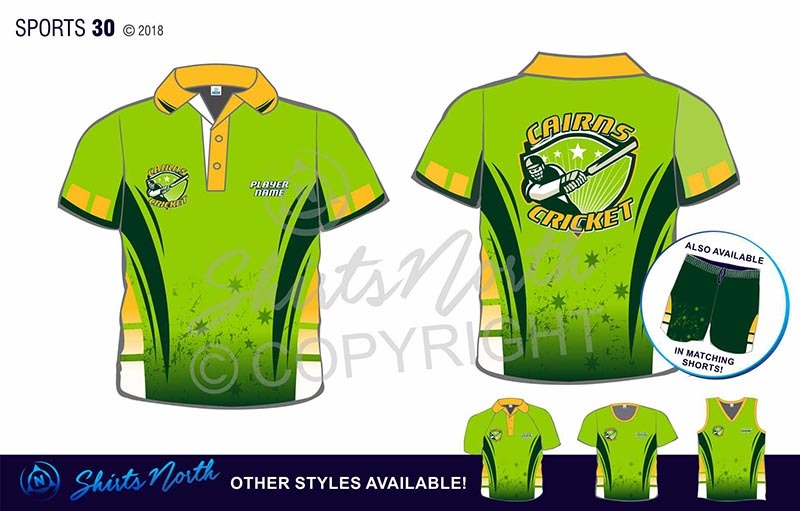 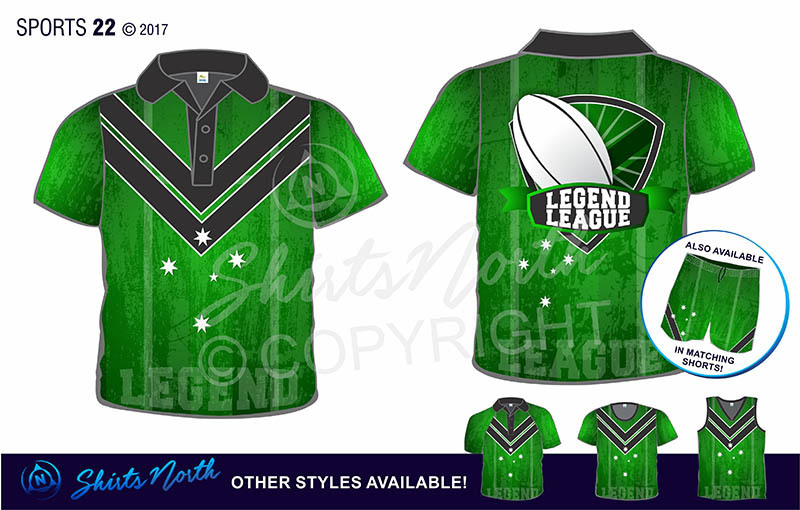 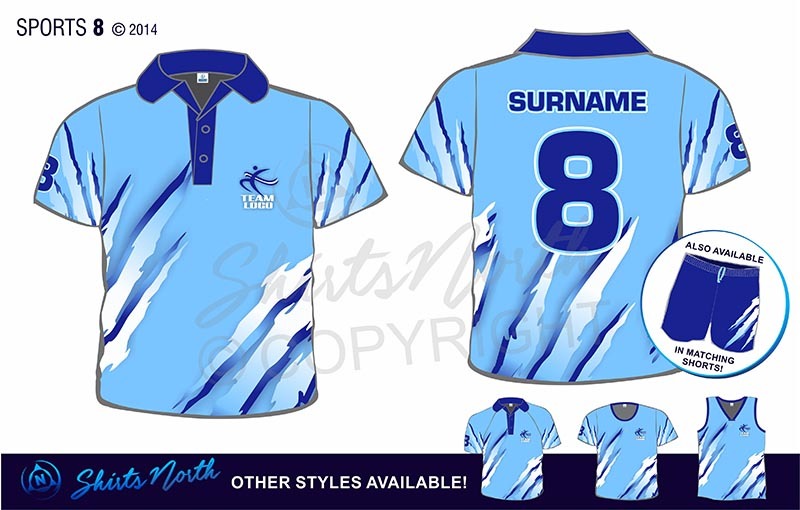 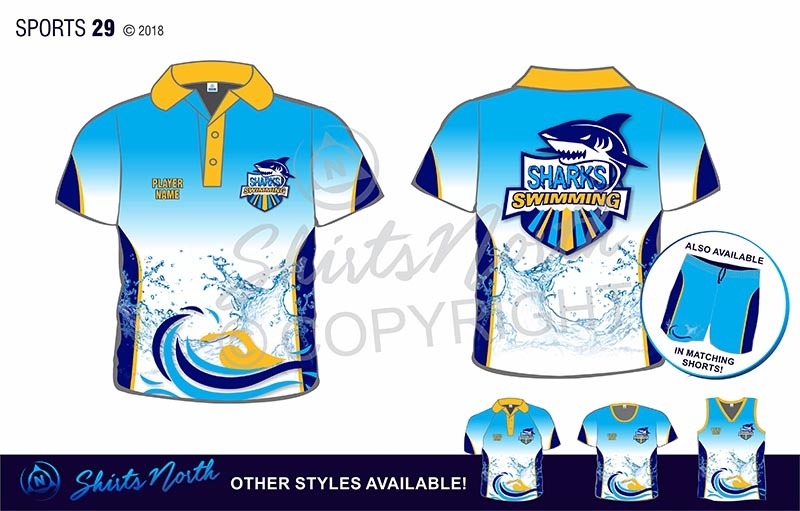 Our long and short sleeve sublimated sports polo’s, singlets and shorts are made from breathable, lightweight fabric which is ideal for Australian conditions. 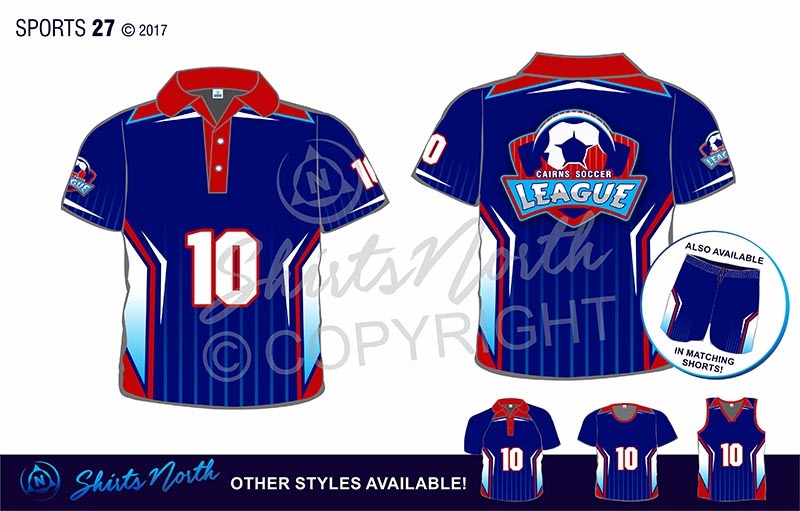 Don’t waste another minute! 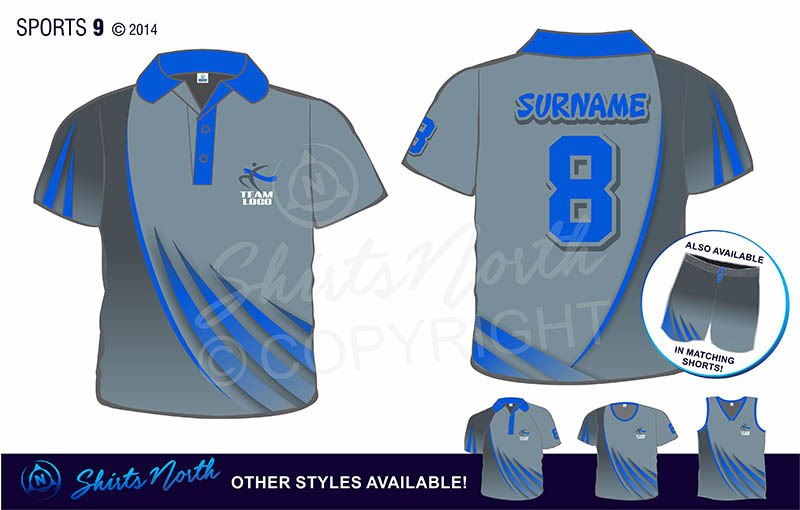 Get your team to call our team on 4053 7355!